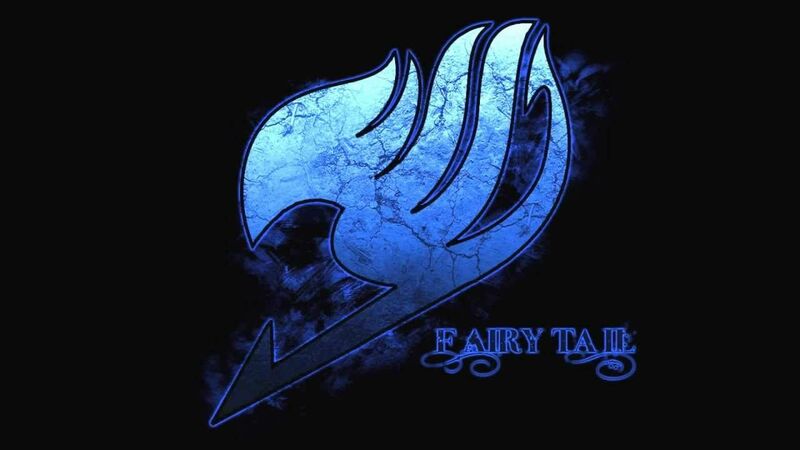 You are going to Watch Fairy Tail Episode 85 English dubbed online free episodes with HQ / high quality. Stream Anime Fairy Tail Episode 85 Online English dub Code ETD. When Lucy tries to appeal to Knightwalker to save her friends, she attempts to kill her by dropping Lucy out of a tower, though Lucy is saved by Happy and Carla’s timely arrival. When Faust – the magic-crazed king of Edolas – activates Code ETD (Exceed Total Destruction) on the Exceeds that were pursuing Carla and Happy, they are turned into Lacrima. Erza ambushes Lucy, Happy, and Carla, but the Earthland Erza and Gray suddenly appear to save their comrades. 5 / 5 - 85 ratings.